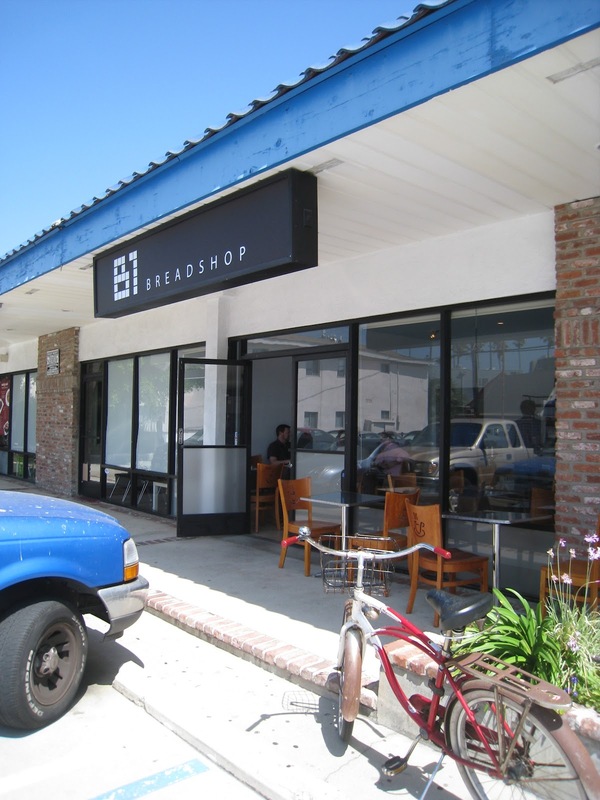 Blogtown: B1 Breadshop Opens in Venice - Delish! B1 Breadshop has just opened in Venice (and downtown LA), and they have the very best croissants around. Period. I'm picky about that stuff, and these are GOOOOOOOOD. The address is officially 2805 Abbot Kinney, but that's kind of tricky, as you really enter on the other side, in the little strip mall where Johnnie's Pizza and Wacky Wok are located. 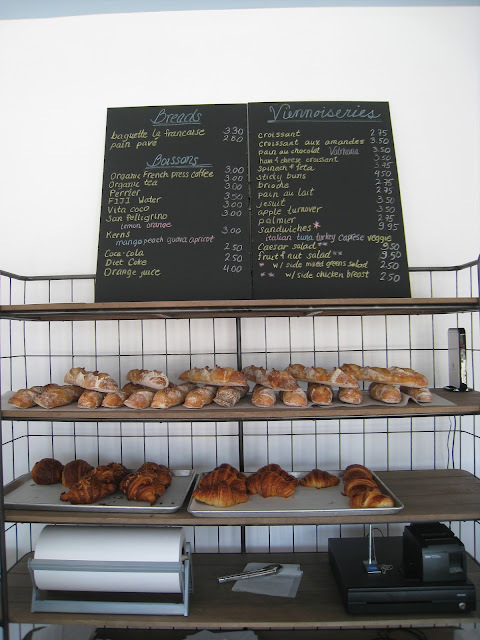 I went in today, and it is still pretty sparse in there, but you get your croissants, baguettes, and split to go eat them. I remain completely loyal to The French Market for my coffee, but as much as I adore them, they have never had pastries of any quality to mention. Strange, for them being French, I know. The B1 people are from France too, I was told by the very sweet lady working, so maybe they can sort out some kind of arrangement together? In the meantime, I will now have two stops to make for a glorious morning repast of perfection. *Thanks to Bret at Yo Venice for turning me on to this deliciousness!